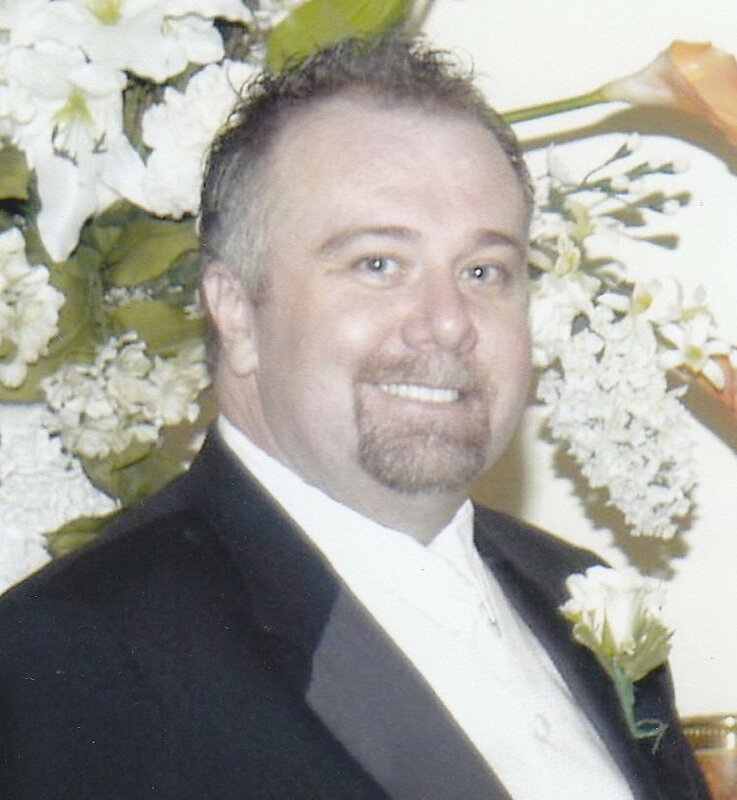 Ronnie Allen Logan, 52, of Nesbit, MS passed away at his home on August 15, 2016 after a long battle with a rare vasculitis disease. He grew up in Frayser, TN and worked at Kimberly Clark most of his adult life. He leaves behind Rhonda, a loving wife, of 22 years; a beautiful daughter, Shannon Durbin (Justin); one grandson, Rhett Owen Durbin AKA “Tootie” who was his pride and joy; his precious Aunt Velma, and many cousins. He also leaves behind his Labrador-sidekick, Dudley and his sweet cat, Henry. He was preceded in death by his parents, Robert and Margaret Logan; and three brothers, Robert, Rick, and Jimmy Logan. Visitation will be Saturday, August 20 from 10 a.m. until the memorial service begins at 12 p.m. at Twin Oaks Funeral Home in Southaven, MS. Memorial and honorarium gifts may be made in honor of Ronnie to the Vasculitis Foundation at www.vasculitisfoundation.org.